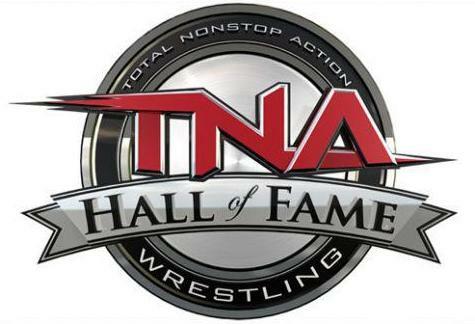 TNA IMPACT WRESTLING announced the beginning of a “TNA Hall of Fame”, with "The Icon" Sting announced as the first inductee at this year’s 10th Anniversary celebration, “Slammiversary”. 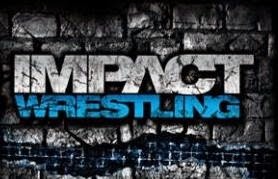 “This 10 year milestone is an incredible achievement for TNA,” stated TNA President Dixie Carter. “In honor of that, we felt it was time to begin recognizing the contributions of those who have made the greatest impact on our success." 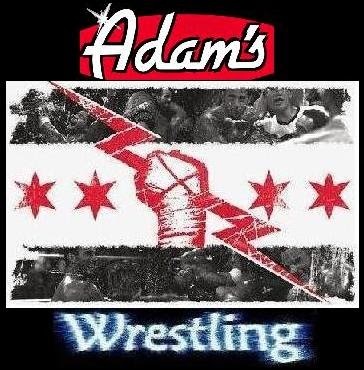 TNA Wrestling was founded in Nashville in the summer of 2002 and June marks the 10th year anniversary. Congratulations to "The Icon" Sting for becoming the first member of the TNA Hall Of Fame!